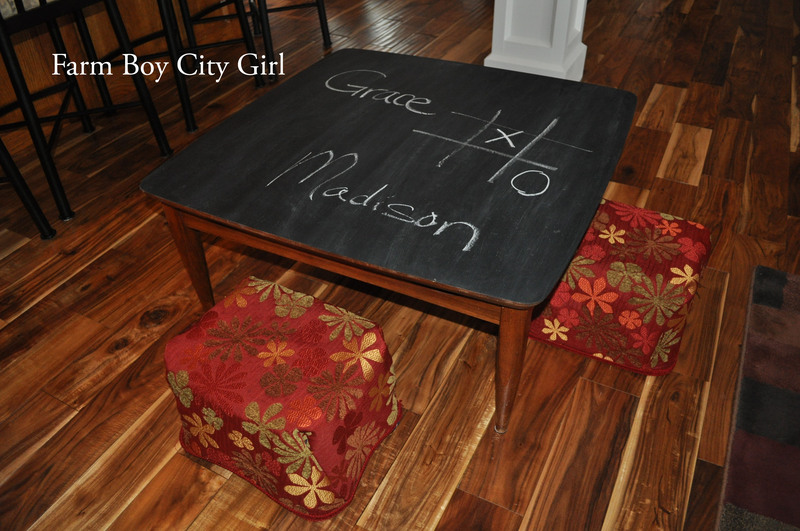 When I made the chalkboard play table, I wanted to make some cute stools for the girls. This table is visible in our house so I wanted the stools to look nice without spending a lot of money. 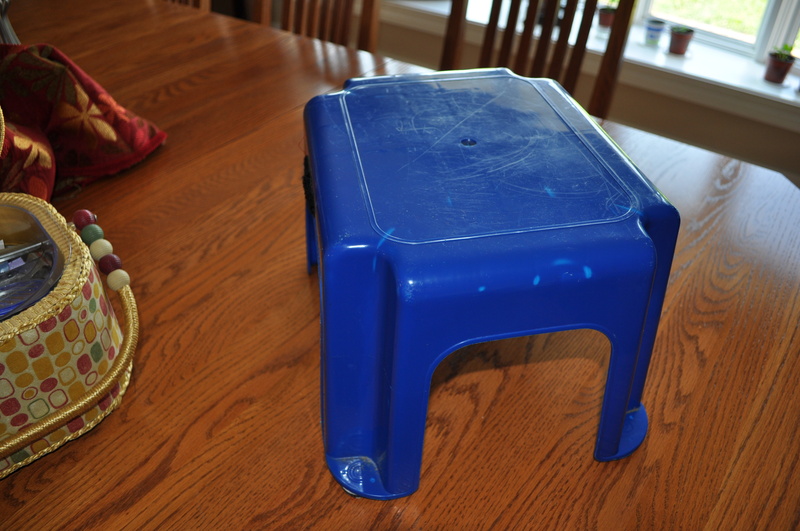 You can buy these plastic stools for around $2. I bought mine at Target. I had some fabric with the apple green on it, one of my favorite colors so it was the perfect choice. 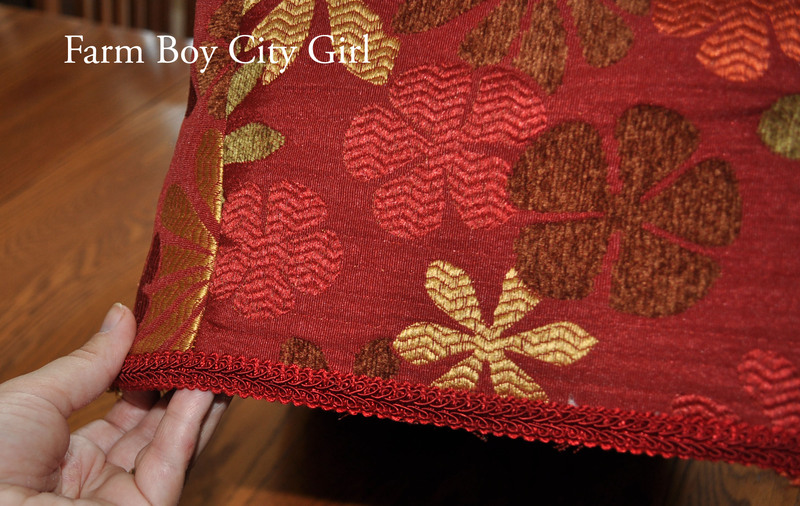 Here is what you need to do: take the fabric and make sure it is large enough to cover to the ground. 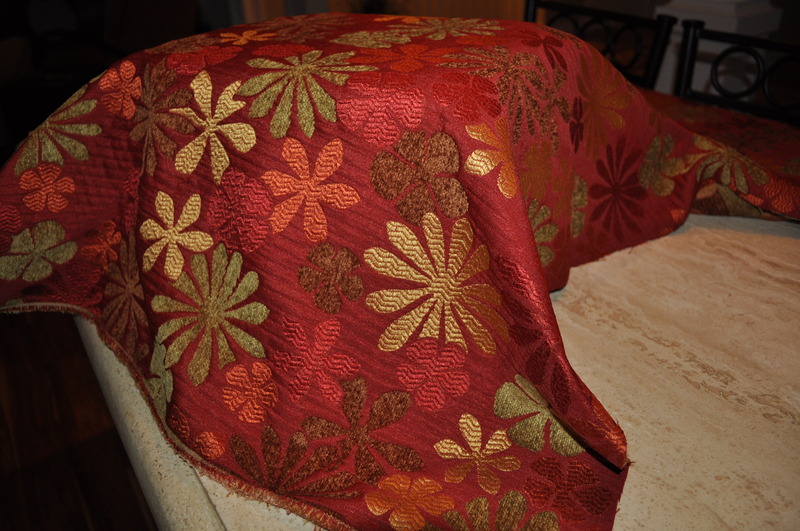 Turn the fabric over, pinch/bunch the corners, and pin-up the side around the stool so the fabric is snug. Don’t do it too tight or it won’t go on when you are done sewing it and turn it right side out. 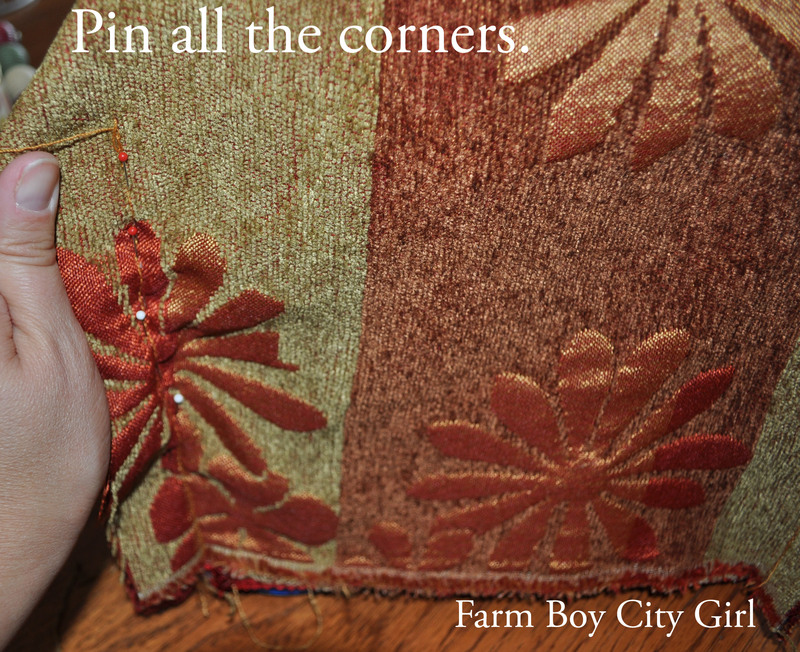 Sew up every corner with either a machine or by hand. If there is a lot of excess fabric just trim it off. 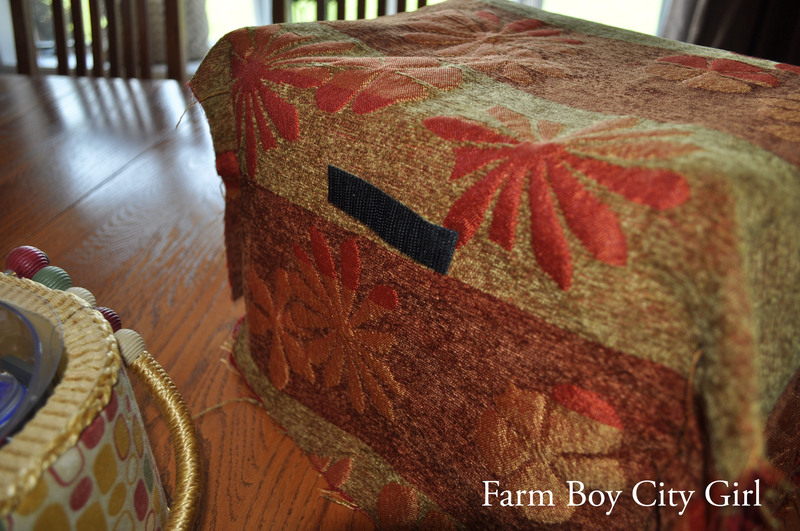 You can sew a seam at the bottom or just hot glue some rick rack to finish it off. 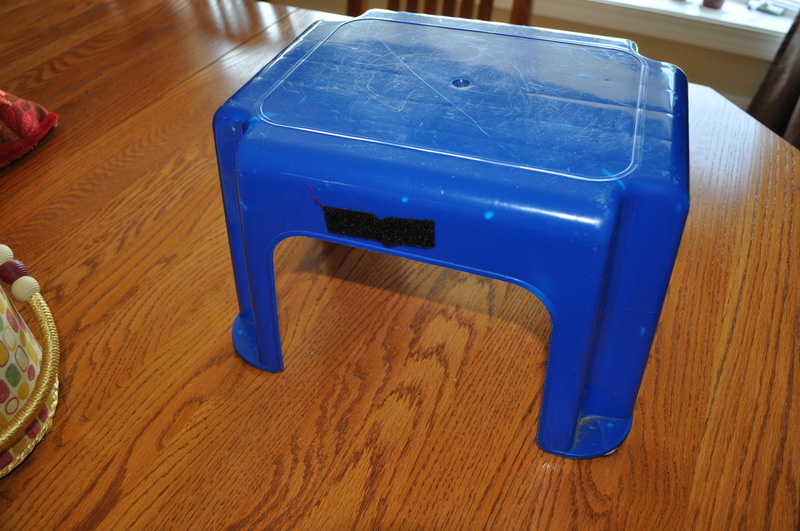 Because the stool is plastic, it is a little slippery so if that bothers you just apply Velcro to two of the sides. Now it will stay in place. Beautiful things don’t have to be expensive. 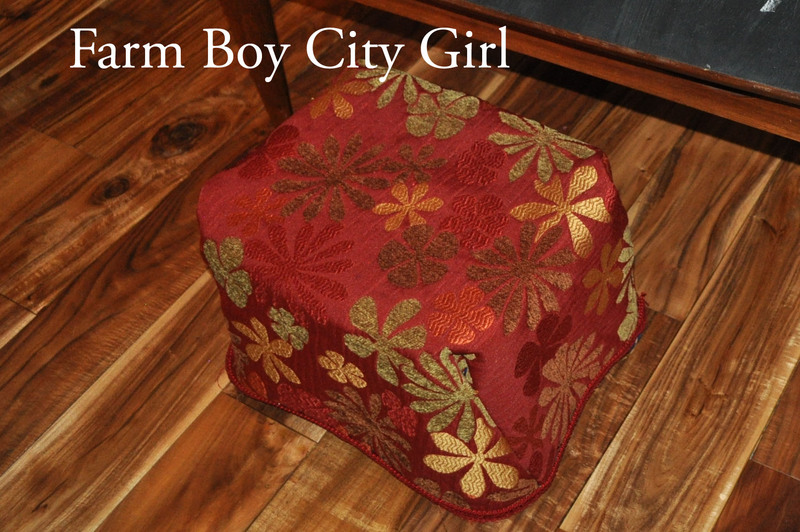 This entry was posted in Home Projects and tagged before and after stool, Craft, Kids stools, play room, sew, Sewing machine, stool, stool slip covers, stools made pretty, Textile, Velcro. Bookmark the permalink.